If you’re searching for a better, safer, more thrilling Tysons Corner drive, you’ve probably given the Audi A4 a look. 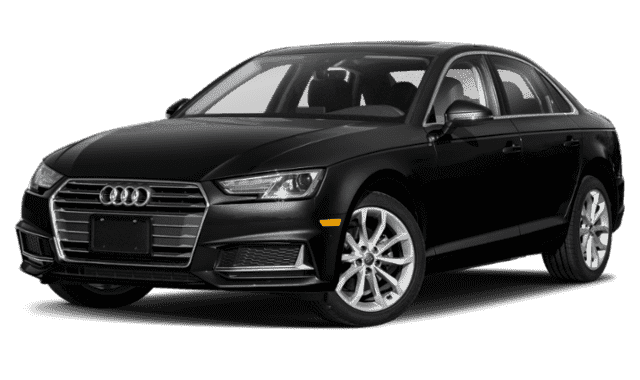 The Audi offers access to plenty of appealing features, like post-collision braking, electronic stability control, rearview camera, and much more. But for Vienna drivers interested in getting all that and more, the Volkswagen Golf GTI is the more compelling choice. Explore our side-by-side comparison of the Volkswagen Golf GTI vs. Audi A4 below to see for yourself. 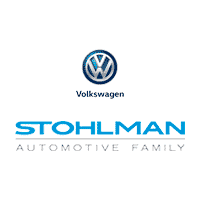 Then stop by Stohlman Volkswagen to learn why the Golf GTI was selected one of Car and Driver Magazine’s Top10 for 2019 — an honor the A4 didn’t receive. The Volkswagen Golf GTI hatchback’s braking system is more responsive than the A4’s. In recent Motor Trend testing, the GTI was able to come to a full stop from 60 mph in just 100 feet. The Audi required 120 feet to perform the same maneuver. Volkswagen offers better warranty protection than Audi, providing drivers with a full 6-year/72,000-mile basic warranty. Audi’s warranty expires after just four years and 50,000 miles. The GTI hatchback’s 2.0L turbocharged 4-cylinder engine generates as much as 228 hp and 258 lb-ft of peak torque. The turbocharged 2.0L 4-cylinder engine found in the Audi A4 TSFI outputs just 190 hp and 236 lb-ft of peak torque. 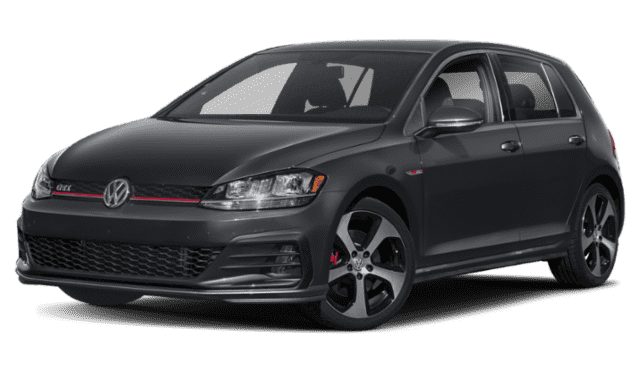 The Volkswagen Golf GTI uses its power more efficiently and brakes more effectively because it weighs up to 400 pounds less than the Audi A4, depending on trim and options selected. To learn more or to see the sporty Volkswagen Golf GTI in action for yourself, contact us at Stohlman Volkswagen and schedule a test drive near Alexandria. While you’re at it, check out our city pages for a list of things to do in Vienna, VA, so you can show off your new VW and brag about the value you got here.